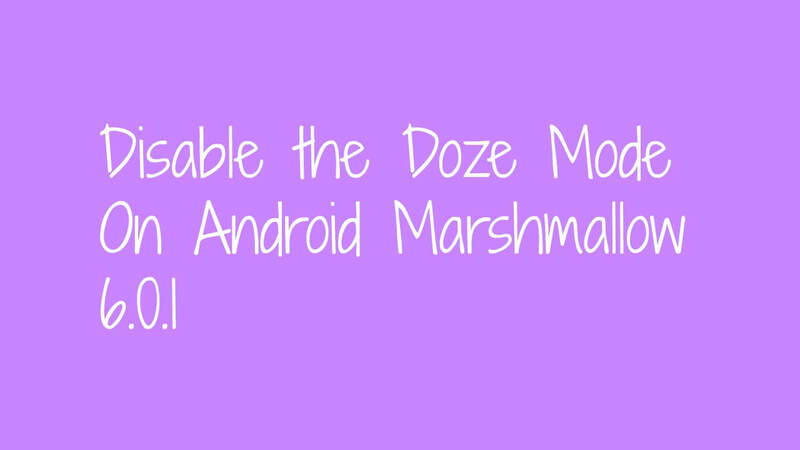 This article will guide you to safely Download & Install Android 7.0 Nougat On Nexus devices.The OTA Update files are now available for LG Nexus 5x, Motorola Nexus 6, Huawei Nexus 6p, Google Pixel C, Android Player, Android One devices and HTC Nexus 9.If you have any of the devices, follow the steps to Flash / Install Android 7.0 Nougat On your google device. The rumors are indeed true! Earlier it was rumored that Android Nougat was supposed to be released on August 22nd and now that rumor has indeed turned into reality. Google officially confirmed today that the OTA roll out for Nexus Player, Pixel C, Motorola Nexus 6, HTC Nexus 9, Huawei Nexus 6P, LG Nexus 5X and the general Mobile 4G (Android One). Today we will be providing you the OTA links of the latest Android Nougat update. You can also download the full factory image/firmware from the internet but with the OTA, your data will remain intact. If you choose the factory image installation, your entire device’s data will get erased as it is by default and cannot be changed. 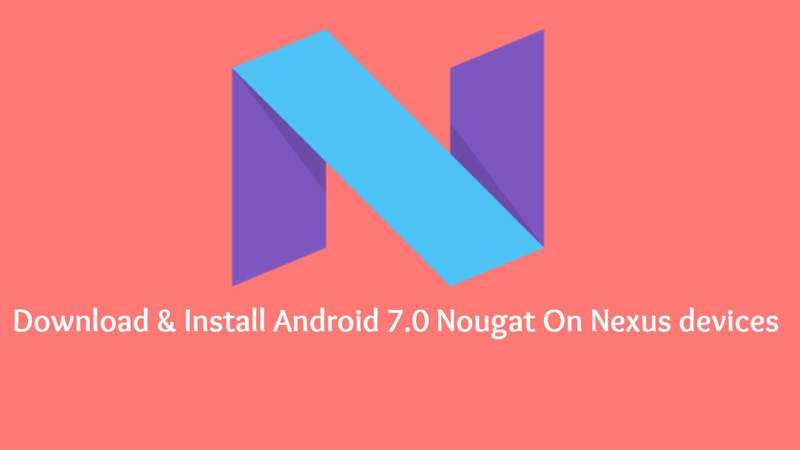 The process of installing the latest Android 7.0 update, commonly called as Nougat is rather straight forward and relatively easy. 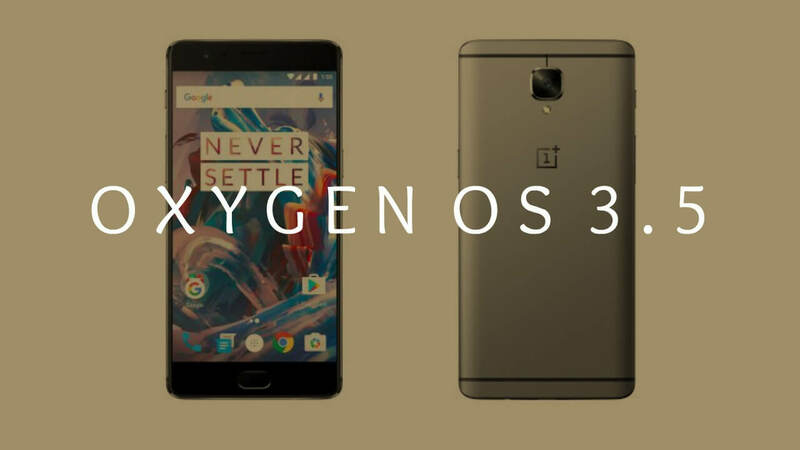 Using proper drivers installed and in proper working conditions, it will be a matter on few steps before you can enjoy the latest Android update. It’s just about downloading the OTA file and then giving few commands to install the update. First, download the Android 7.0 Nougat OTA Image file for your Nexus device. Install ADB drivers in your device – It is very important to install the proper and authentic manufacturer drivers in your device. Open the folder where the OTA file is present and then open the command window from that folder. When you can see the Android logo with an exclamation mark, hold the Power button and press Volume up to continue to the recovery screen which will be having ‘3e recovery’ written at the top. Choose the option ‘apply update from ADB’ and use the volume buttons to switch among the options and use the power button to select it.